Spacehive is a funding platform for projects that make local places better. By providing the tools you need to develop your ideas, get noticed by crowds of people, companies, councils and the media, we help you attract funding to make great projects happen. And now we have a complete guide to help you formulate your project idea, plan and promote your campaign, pitch for funds and bring your project to life. Crowdfunding – lots of people giving small amounts of money – isn’t a new concept. In fact, back in the 1700s the base of the Statue of Liberty was crowdfunded through public subscription. They received monumental (heh) support and everyone who pledged a dollar or more was rewarded with a mini Statue of Liberty in thanks. Fast forward to present day and using crowdfunding to generate public support for an idea has become more mainstream. The benefits of running a campaign are clear; it allows you to raise awareness and support, get validation for your idea, unlock grants and other funds as well as create a band of advocates for your project. Although running a crowdfunding campaign involves time, energy and a lot of hard work, with plenty of planning and preparation it can help you achieve amazing things. So if you want to make a difference to where you live, work and spend your time – we can help. 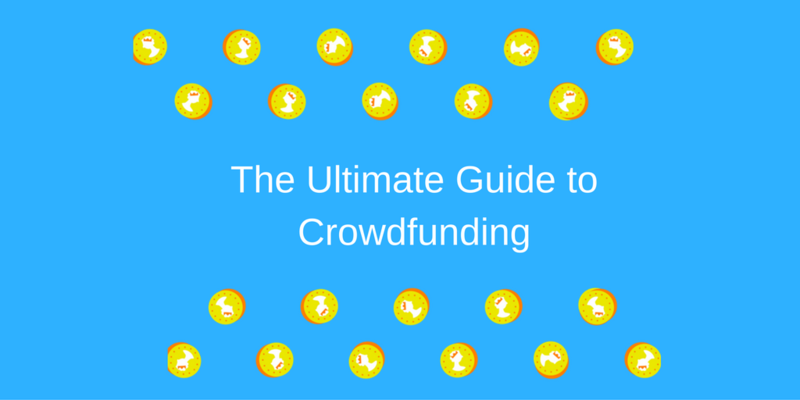 Our guide will teach you all you need to run a successful crowdfunding campaign and bring your idea to life. 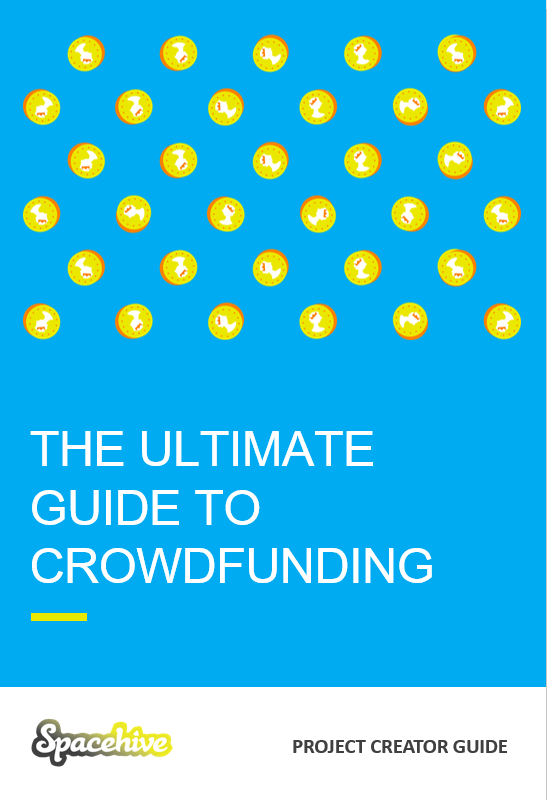 Download our complete guide to crowdfunding on Spacehive here for all you need to plan your campaign. For expert advice and guidance on putting together your crowdfunding campaign, join us for our live workshops or webinar training sessions. Learn more and sign up for our upcoming events here.